Fairy Stream. fairy image. 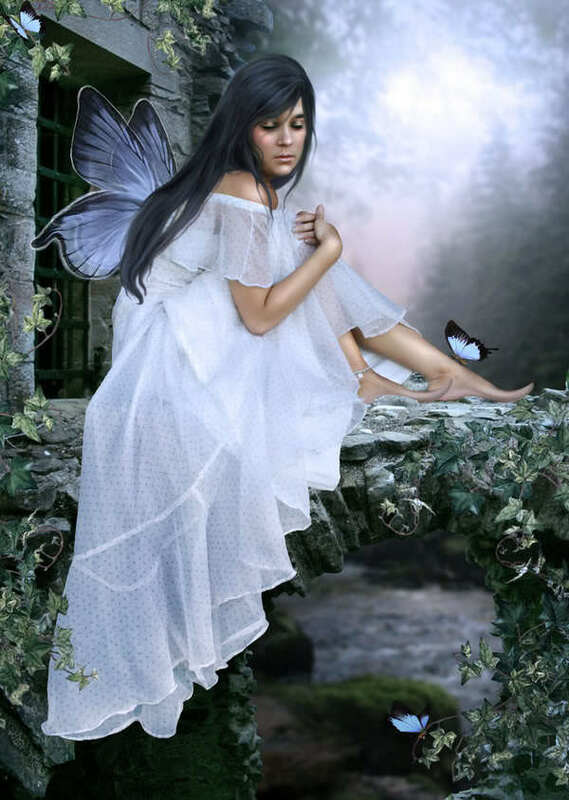 HD Wallpaper and background images in the hadas club tagged: fairy image fantasy beauty photo. This hadas photo might contain vestido de cóctel, la vaina, vestido de coctel, vestido, vestido, and vestido.